Scooby Dooby Doo, where are you? 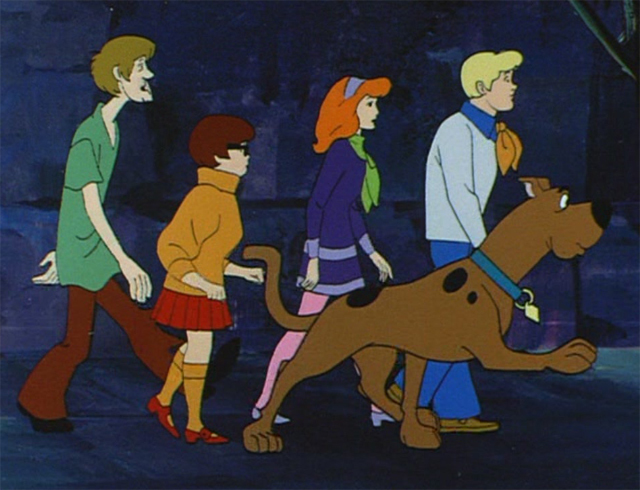 (That’ll be stuck in your head for the rest of the day now …) Four teenagers go around solving supernatural crimes, and they’ve been doing their thing since (believe it or not) 1969! That was the same years as Woodstock FYI.